It is said that the best predictor of the future is the past. Unfortunately, weather and climate disasters have occurred all along, and they show no signs of stopping. In fact, the U.S. experienced a historic year of such disasters in 2017. In total, the U.S. was impacted by 16 separate billion-dollar disaster events, according to Climate.gov, including three tropical cyclones, eight severe storms, two inland floods, a crop freeze, drought and wildfire. When disaster strikes, though, it’s not uncommon to find FFA members across the country at the center of relief efforts in their local communities and beyond. 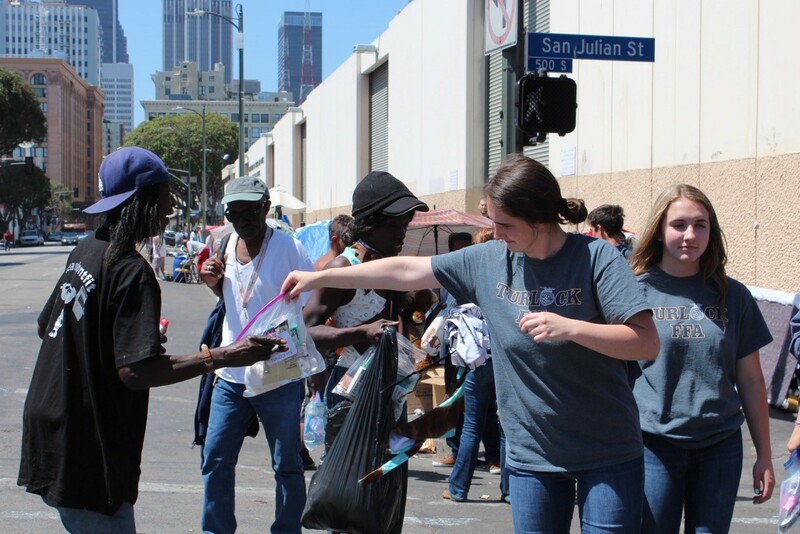 They often take the skills and lessons they’ve learned through the organization and use these talents to serve those in need. In addition to helping others, many FFA members change their lives and perspectives through these unforgettable experiences, as well. They discover the value of community service and learn just how supportive the U.S. agriculture community is. After devastating wildfires swept through states including Texas, Oklahoma, Kansas and Colorado the week of March 5, 2017, the Sanilac FFA from the Sanilac Career Center in Peck, Mich., sprang into action. Members were inspired by an initial convoy that headed to farms on the High Plains with supplies on March 17, led by a group of volunteers now known as Ag Community Relief, a Michigan-based nonprofit organization that helps farmers and ranchers devastated by wildfires, drought and floods across the U.S. On April 7, during spring break, a team of Sanilac FFA and Sanilac County 4-H members followed suit, renting a bus and driving to Kansas to help ranchers tear down fences and posts that had been damaged or destroyed in the fires. 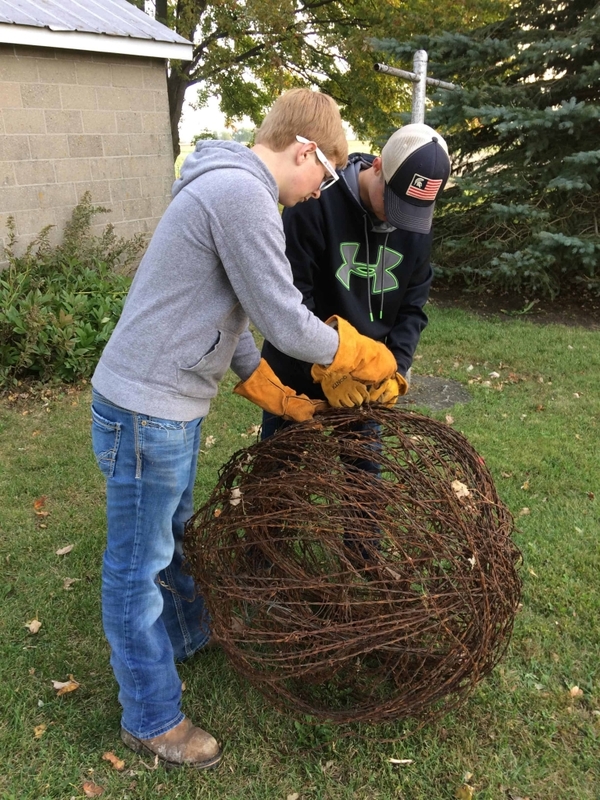 After returning home on April 10, Sanilac FFA members rolled the burned barbed wire into balls to create decorative tumbleweeds and other crafts, which they sold to support Ag Community Relief ’s efforts and to purchase new rolls of barbed wire for the ranchers impacted by the fires. To date, hundreds of rolls have been donated, and more will be on the way soon. 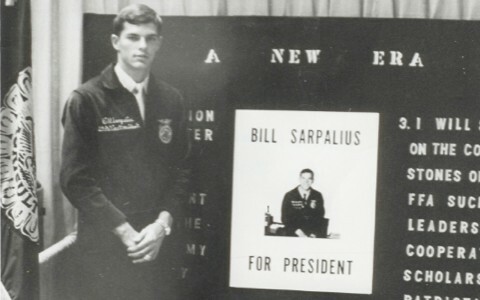 As a way of thanking young volunteers for their selflessness, as well as encouraging them to continue donating their time and participating in community service, Ag Community Relief has established a scholarship fund for FFA and 4-H students, clubs and chapters in Michigan and other states. 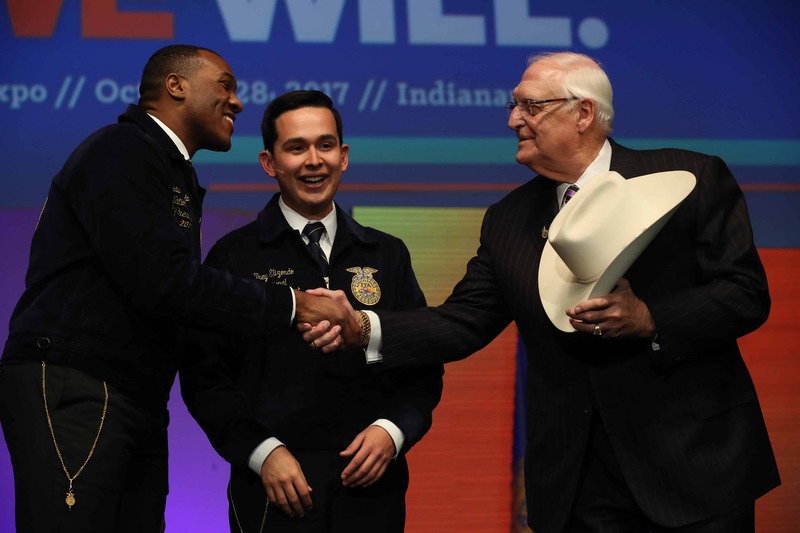 “We want to keep this wonderful relationship going between FFA, 4-H and Ag Community Relief, and we want to support these kids as much as we can,” Gordon says. When wildfires broke out in Napa County, Calif., on the night of Oct. 8, 2017, Napa FFA advisor Emmalee Casillas made the decision to open up Vintage Farm at Vintage High School (VHS), where her FFA members regularly took care of animals, to livestock and pets in the area that were in danger. She quickly posted on Facebook to let her followers know that their animals were welcome at the farm, and she almost immediately began getting text messages from FFA members asking if they could help. For the next 70 hours, Casillas and that seven-member FFA crew worked around the clock. 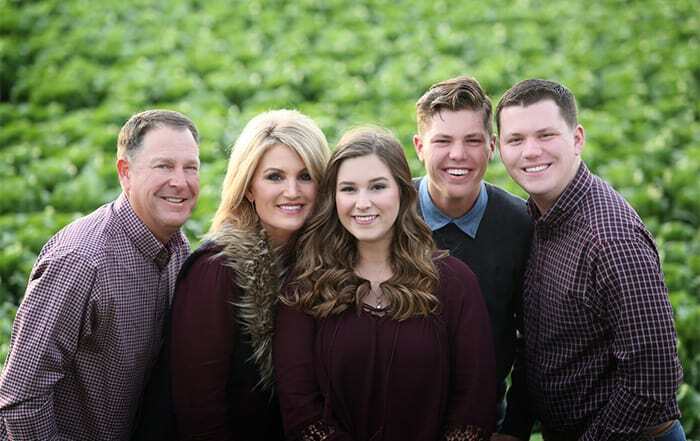 Stephen Cole, a 16-year-old sophomore at VHS and a member of the Napa FFA, was part of that group. His primary jobs were preparing the pens to accommodate the animals and treating them when they arrived. 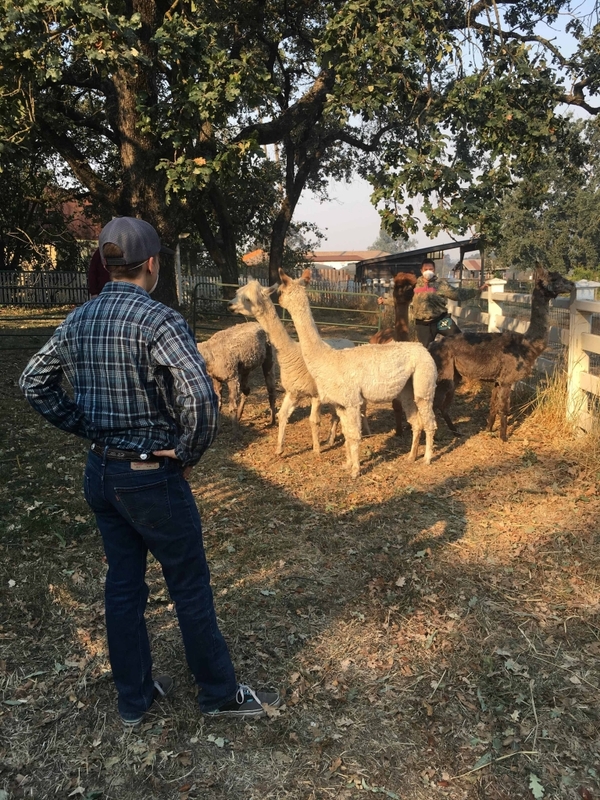 Vintage Farm housed more than 200 animals, including horses, cows, alpacas and llamas, and Cole continued to help care for them in the days following the fires. He remembers working alongside the head veterinarian from the University of California, Davis, which, he says, was an unforgettable experience that reinforced his dream of becoming a large animal veterinarian in the future. The experience changed Casillas’ life, too, and she says she was impressed with how her students rose to the occasion and worked together as a team. 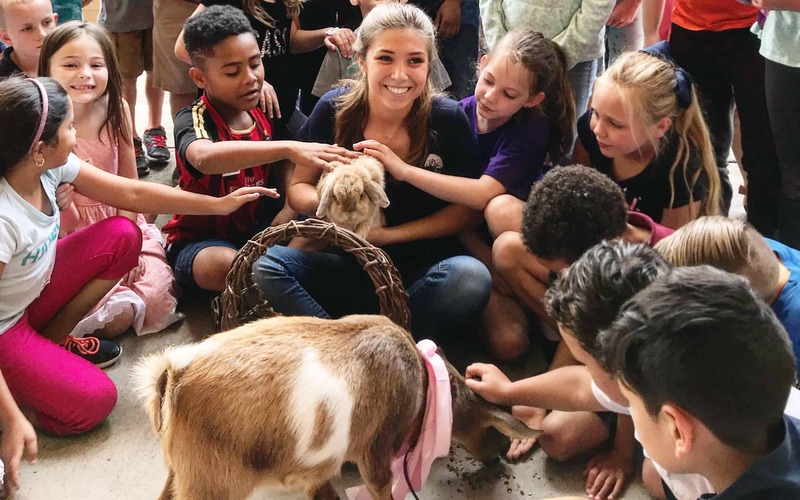 She says more than 40 Napa FFA members helped care for animals during a two-week period, even developing a system to ensure each animal was fed, hydrated and accounted for. “These students could have sat at home and waited it out, but they chose to show up and help,” Casillas says. 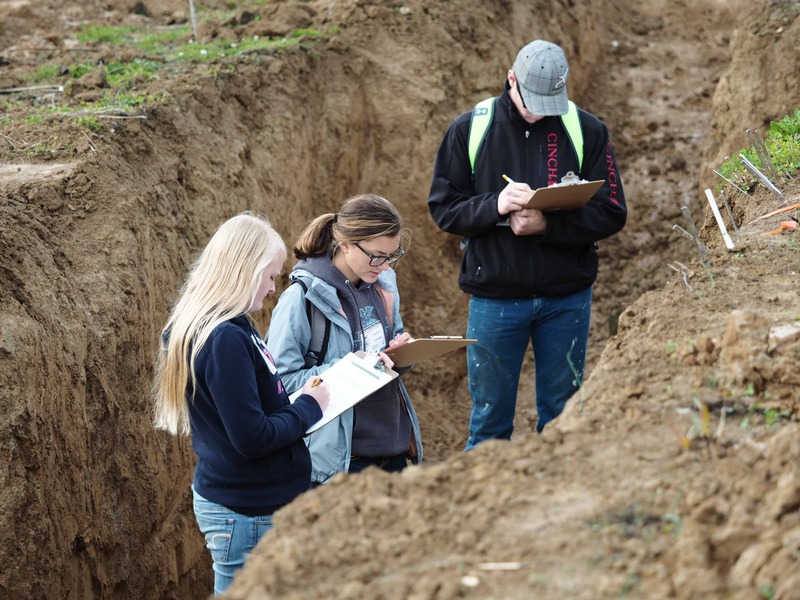 “Napa FFA is part of a four- year animal science pathway at VHS, and I’m proud to say that our members took what they learned in the classroom and applied it beautifully. Service to others is fundamental for FFA members nationwide. From wildfire recovery to hurricane cleanup, several other chapters, including alumni and supporters, have taken part in natural disaster relief efforts. Here’s a roundup of some of their stories. 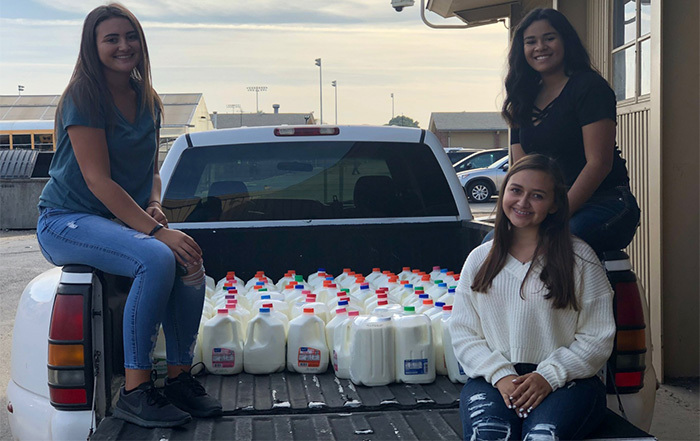 Members of the Stover FFA in Stover, Mo., acquired supplies for those affected by the 2017 wildfires in Oklahoma, Texas and Kansas. According to Bryan Rumans, the chapter’s advisor, the effort was led by chapter President Caysi Knierim and Vice President Blayne Murry. Members collected 180 bales of hay, 13,000 pounds of feed, 30 pallets off bottled water, $850 in fencing supplies and $1,600 in cash donations, which were used to purchase milk replacer and fencing supplies and to cover transportation costs. Culver’s of Kingwood, Culver’s of Atascocita and another Culver’s restaurant in Texas donated $1,000 to help the Kingwood FFA renovate an agricultural education barn and replace tools and equipment damaged during Hurricane Harvey. 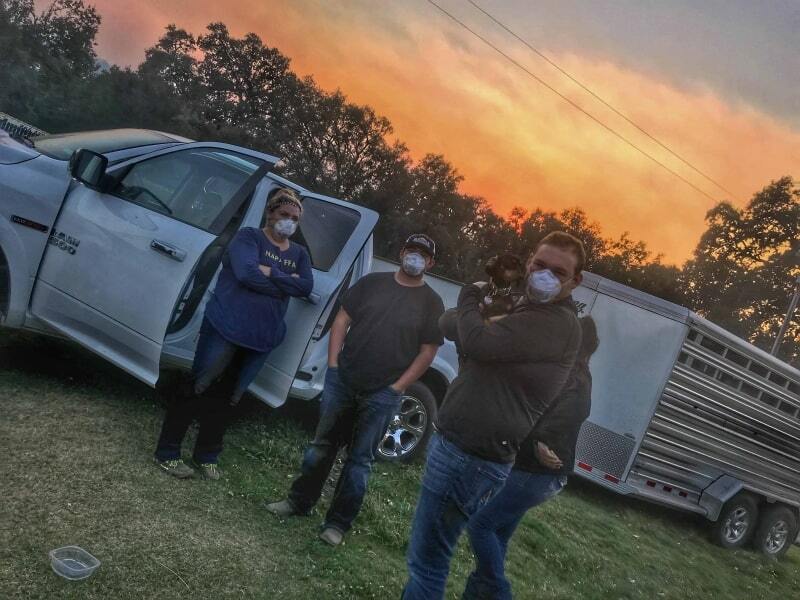 After wildfires swept through Lipscomb County, Texas, and burned more than 300,000 acres of ranchland in 2017, a group of Raymond Central Alumni and Supporters from Nebraska collected donations from other alumni and supporters, local business and chapters, and drove more than 1,000 miles to deliver the supplies to the community’s ranchers. Raymond Central FFA President Miranda Hornung also helped by creating and distributing fliers about the donations and collecting donations from area FFA chapters. Following the 2017 Kansas wildfires, 15 students and advisors from the Chaparral FFA helped an Ashland rancher pick up the remains of a destroyed barn and helped tear down and repair burned fence lines. 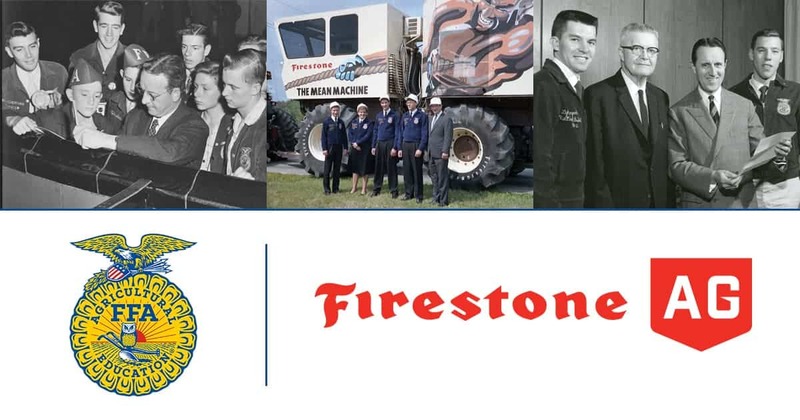 In 2016, Red Brand created an FFA service project challenge called “The Red Brand Wildfire Relief Program.” The project helps with wildfire recovery efforts by leveraging the support of FFA chapters from around the country. Groups are encouraged to seek out neighbors who need help with fence tear-out or rebuilding. In return, Red Brand will donate up to $500 to the FFA chapters that coordinate the efforts. 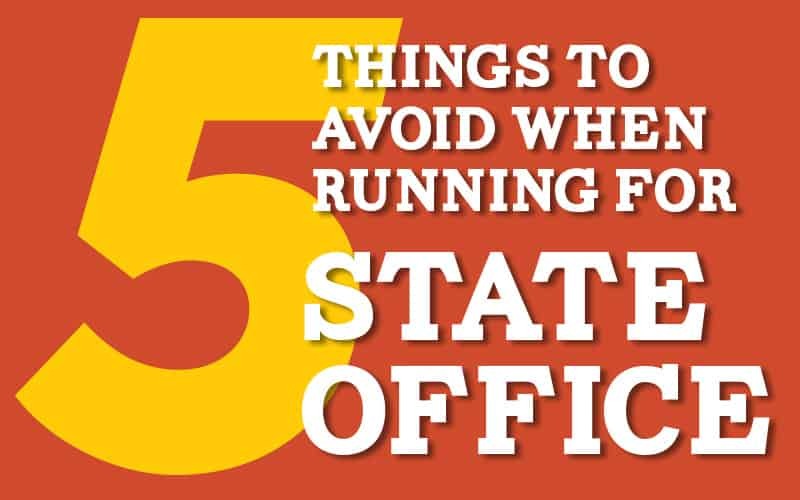 To learn more, visit redbrand.com/wildfire.aspx.